Calvary was asked a few years ago to sponsor a Cub Scout Pack for the Wentworth area. We were honored to be a part of Scouting through this sponsorship and are happy to have Cub Scout Pack 701 meet each week at Calvary. The Pack began modestly, with just a handful of boys meeting each week. It has grown to over 20 boys and seen many new leaders join in helping develop sound Christian principles in the boys of our community. Calvary is also proud to now have Boy Scout Troop 701 meet at our church. Troop 701 is the oldest Boy Scout Troop in Rockingham County and is the Troop our Cub Scout Pack feeds into. 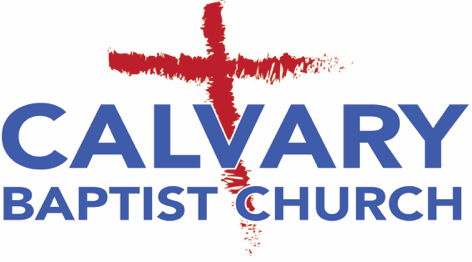 Both Pack 701 and Troop 701 meet at Calvary every Tuesday night at 7:00PM. If you have a son interested in Scouting, please contact Jon Jones via e-mail or at 336-349-4252 or you can contact the church office for more details.